Wanting to turn your passion into a profession? 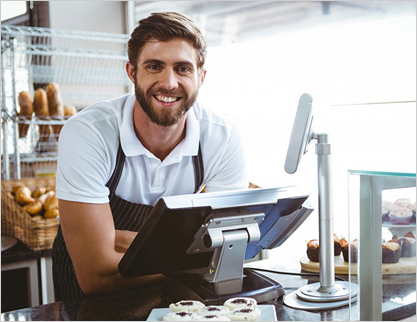 Thanks to our industry knowledge, training, and expertise the team at Gateway Equity can offer the commercial loans Ballarat businessowners and entrepreneurs have been searching for that are suited for their financial situation and their aspirations. Just because you don’t have all the right documentation doesn’t mean you should be blocked from expanding or growing your business. With our low doc business loans Ballarat businesses and commercial entities can achieve their dreams without having to wait for months on end. Are you in need of a financial booster for your business? With our accessible and prompt short term business loans Ballarat locals, and others in the surrounding suburbs, can breathe easier knowing that their finances will remain in the black. To learn more about our superior financial services give us a call on 1300 362 522.